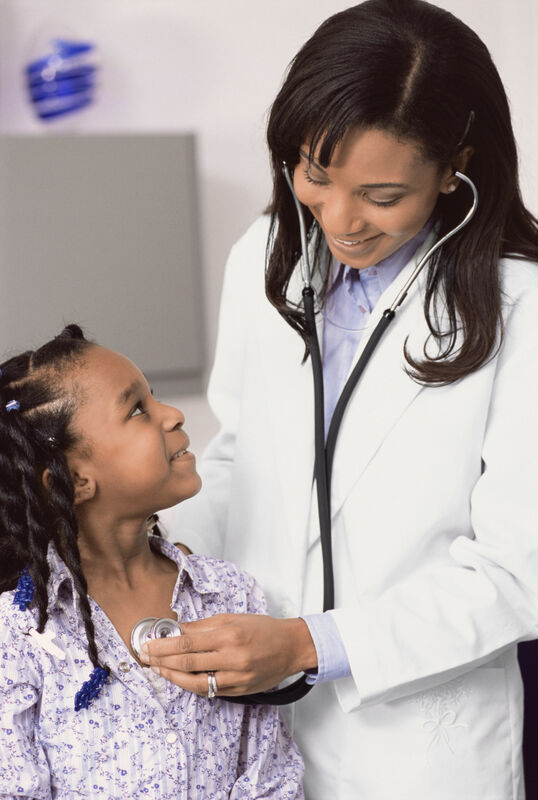 Doctors have their ways of providing a diagnosis given symptoms that one may be experiencing. For years, Lindsey and I watched House M.D. come up with the diagnosis that nobody else could figure out…usually with the help of a series of home investigations, ruling out sarcoidosis, and a steady supply of Vicodin. Reading Scripture should be a diagnostic measure for us, which may be why some just don’t read. It also has the prescription (no, not more cowbell) for what ails you. Galatians 5:14 reminds us that all of the Old Testament, like, all of it, is fulfilled/made complete/rolled up in one statement: Love your neighbor as yourself. The diagnostic? Well, I could simply ask, are you loving your neighbors? But let me press a bit more. I am reading A Mile Wide by Brandon Hatmaker (Jen’s husband)–and I’ll just say, phenomenal. It may be the best book on spiritual formations/spiritual reconstruction I’ve ever read. Brandon points to the signs of a heart that is being transformed by the gospel, and one such sign (symptom, if you will) is: “People stop annoying you because you see their brokenness and identify it with your brokenness” (p.39). How often are you annoyed by people? What kinds of people annoy you? What triggers that ‘please get away from me’ knee jerk in your mind? How much of someone can you take before wanting to punt them? These are the questions that help identify whether our hearts are sick. Sick with superiority. Sick with self-centeredness. Sick with envy. So how much, how often, why, etc., do people annoy you? Take it to the Lord, dear son or daughter. Did I hear someone say more cowbell? You can start one, too. No excuses. Who says Bluff City can’t do fancy? Lindsey was reading Jen Hatmaker‘s book For the Love a while back (I read it too and recommend it) and came across the idea of a supper club. I don’t think that’s anything new, especially after watching a few seasons of Downton Abbey. The premise is simple. Get friends together and eat. We have four couples and rotate houses each month. The host covers all costs and does a theme if desired. If the madness is too severe to think about themes or decorations, there is no judgment from anyone–the struggle is real, y’all. Table fellowship is so important throughout the scriptures that it doesn’t make sense why we would downplay it now. Conversation flows, hearts are opened, and you’re encouraged to hear what God is doing in other people’s lives, including how He’s showing up in the not so rainbow and butterfly seasons as well. So make the calls or start a Facebook message (or whatever you crazy kids do now) and break some bread. Even if the food is bad for your body, it’s good for your soul.